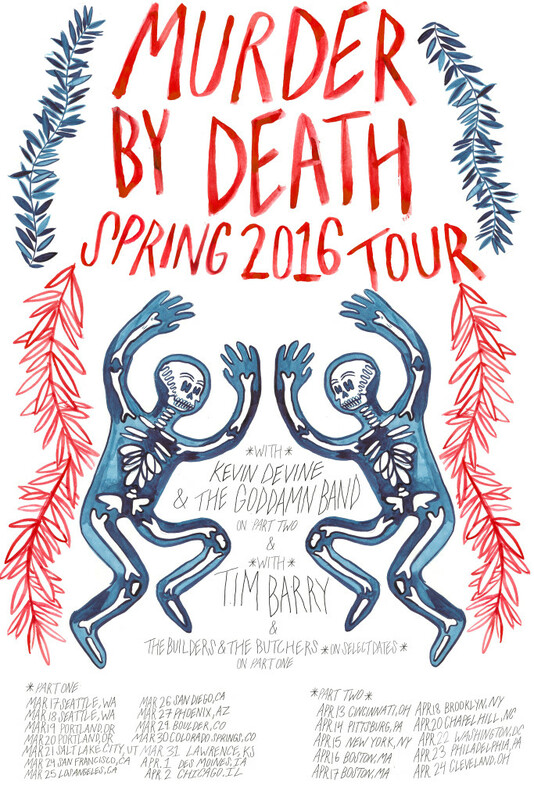 Taking a break from our break to do a short run of shows in some cities we haven't been to a while! 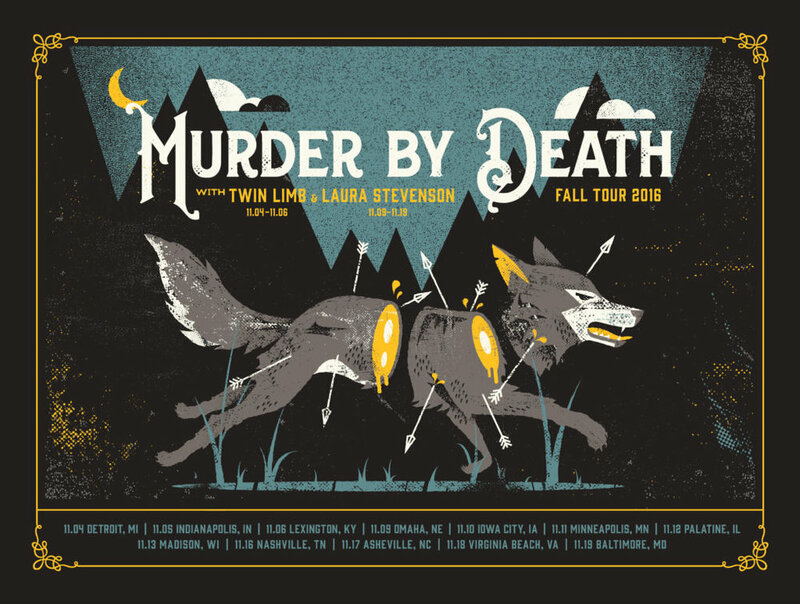 Come hang with us and Twin Limb/Laura Stevenson on this tour! Also, come see us in St. Louis on New Year's Eve!